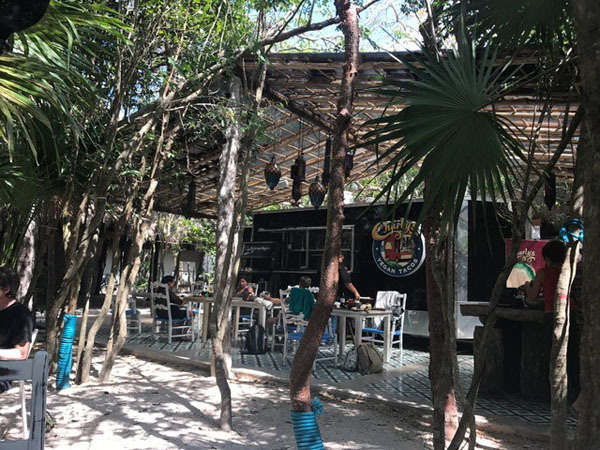 The global cuisine in Tulum blends traditional Mexican fare with Caribbean fresh seafood along with modern approaches thanks to the culinary creatives flocking this Bohemian area. New York – Los Angeles high end prices are easily found, but one can also find places to eat for cheap, especially in the city center (known as the pueblo). 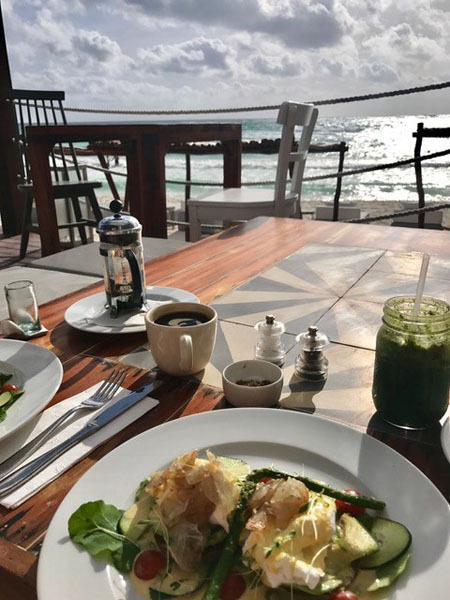 Many Italians and French now live in Tulum bringing of course their stellar food game. 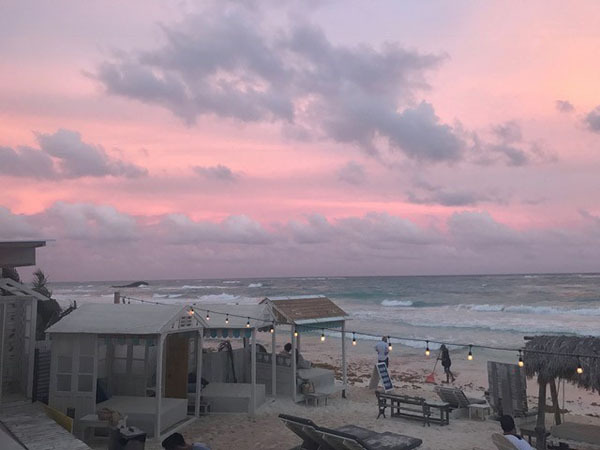 Don’t miss a day or night on the beach at the Italian rustic restaurant Posada Margherita for pasta, burrata, langoustine, wine, and the general cool ambiance. 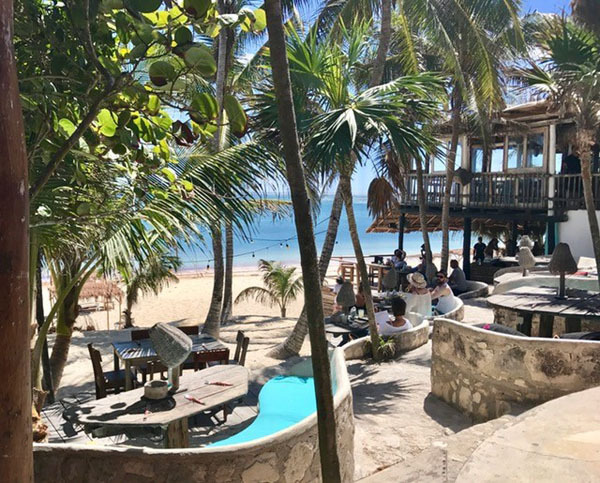 An affordable and fun spot where you can eat tacos with your feet in the sand under the stars is Taqueria La Eufemia located right on the beach, but the entrance from the street is small and windy. The couple dollar shrimp and fish tacos plus two for one cocktails make this spot a daily worthwhile stop. 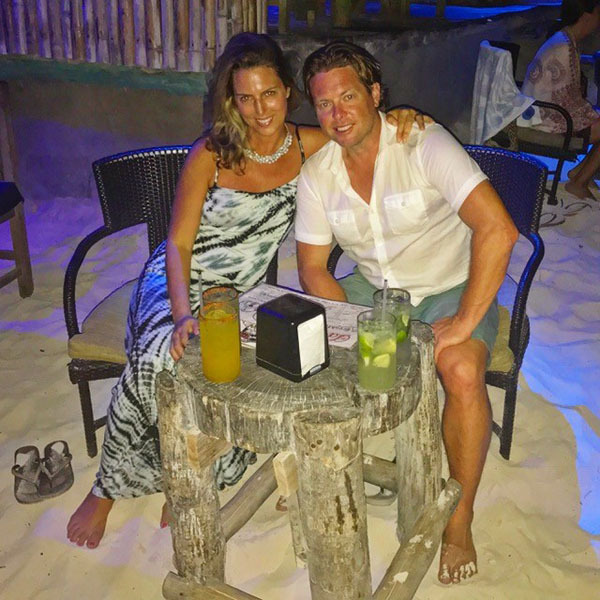 If you want to venture into the city, Batey Bar is a mojito bar rated #1 on Trip Advisor and Curandero, right across the street, offers a little block party right out front. 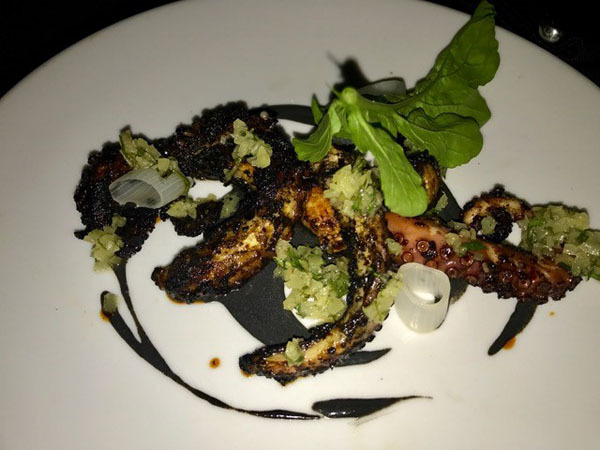 For an expensive meal, munch on squid and sardines at Arca, or sip tres expensive Mezcal cocktails at La Suerte Del Coyote. We somehow missed the dice roll where you enjoy free Mezcal shots depending on your number. The hotel Mezzanine is a romantic spot on a blustery cliff on the north end, perfect to dine or unwind with Thai food and drinks, as well as the mod hotel Mi Amor close to Mezzanine. 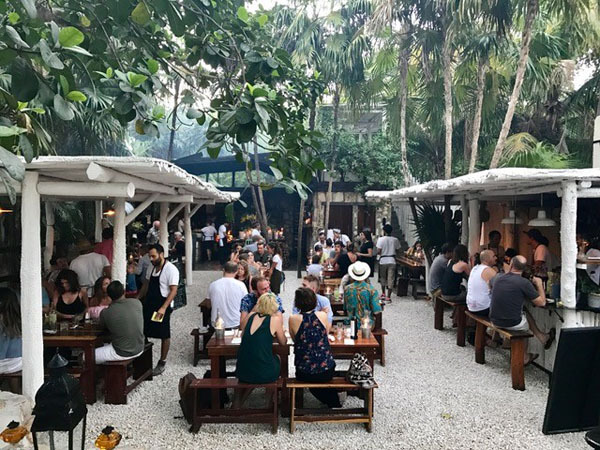 Be Tulum and Nomade offer a hot and hip scene. We stumbled upon the grand opening of Ocumare at Be Tulum, the first Michelin star restaurant offering a shared dining experience featuring Indian, Moroccan, Argentinian, and Spanish cuisine paired with the best seasonal and local produce. Book your reservation months in advance or grease the door guy an hour before opening to try to score a reservation at the super popular Hartwood, with a Brooklynite chef. We heard they don’t take reservations and expect a line at 4 pm for a 6 pm seating. Thanks to the New York Times, Hartwood is scorching hot for foodies, but we also heard from the local staff, that Arca is just as good. Mateo’s is the best place to watch the sunset with their tower deck, although if you are staying at the hotel El Pez, they also have a secret top deck. Highly raved about Gitano, Casa Banana, and Casa Jaguar are all on our list for next time. Tulum, I will be dreaming about your tacos!